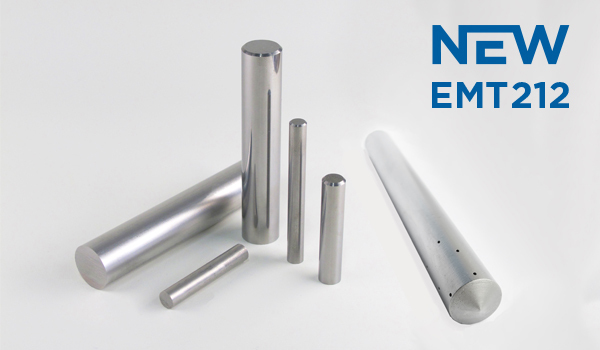 EMT212 is a Submicron grain grade with 12% Cobalt. The very high fracture toughness results in an extraordinary cutting edge strength. This ensure excellent tool life at mill roughing of heavily machinable materials like Inconel 718, high carbide steel or titanium alloys.